New home ready now! 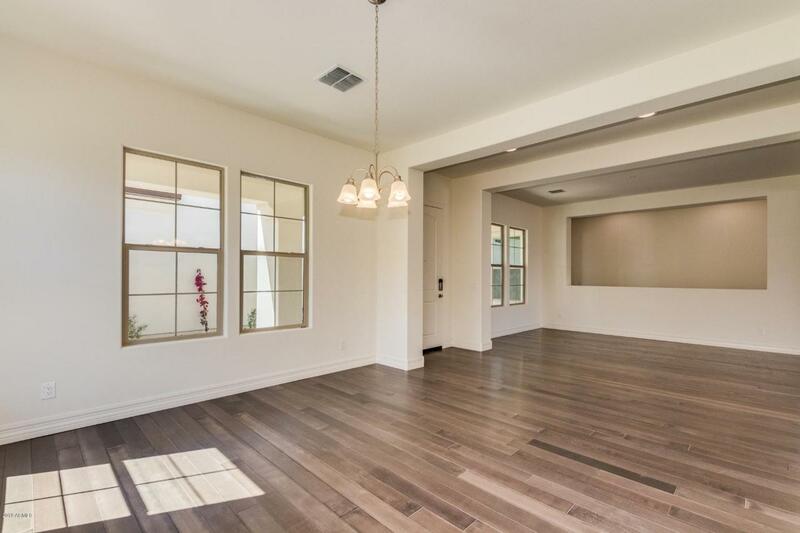 Wonderful home featuring great entertainer flow. You enter the home through a lovely secluded courtyard. 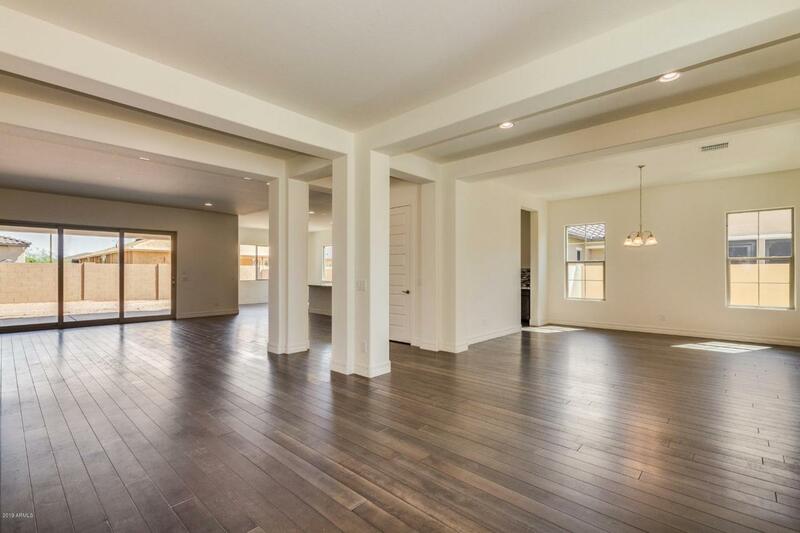 Hardwood flooring in the living area highlights this bright open home. The large dining room features a butler's pantry and welcomes you and your guests as you enter the home. The kitchen features upgraded built in appliances complete with hood and vent column. The master bath is amazing with a walk in shower huge linen and his and hers closets. The den is secluded at the far end of this home for extra privacy. The 2nd bedroom is a suite for your guests. 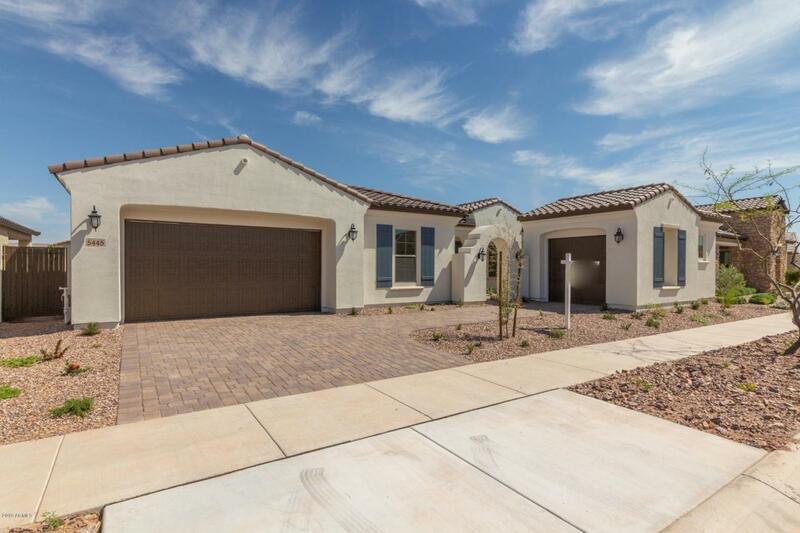 This home also features a 2 car garage and a separate 3rd bay. The backyard enables you to create your own oasis complete with an over-sized covered patio and great wide yard space. This home has a cottage elevation.